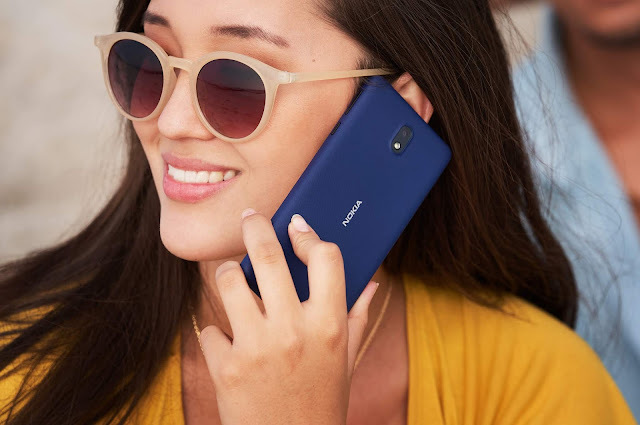 LoveNokia | Latest News and Information about Nokia Mobile: *UPDATE* "Nokia 8 goes on sale" | Nokia 8 Pre-Orders begin in Netherlands!!! 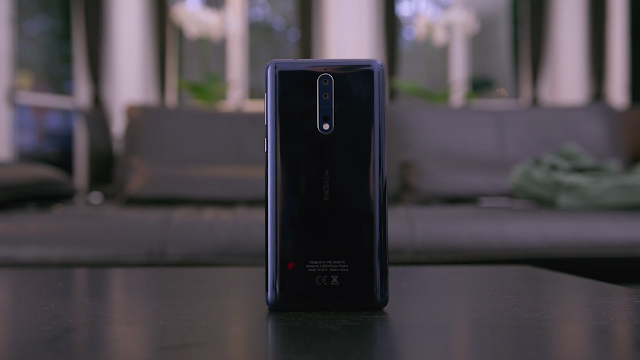 *UPDATE* "Nokia 8 goes on sale" | Nokia 8 Pre-Orders begin in Netherlands!!! I last reported about official Nokia Mobile online shop taking Nokia 8 Pre-Orders in Russia. Now, a major retailer "Media Markt" in Netherlands has also started accepting Pre-Orders for Nokia 8.